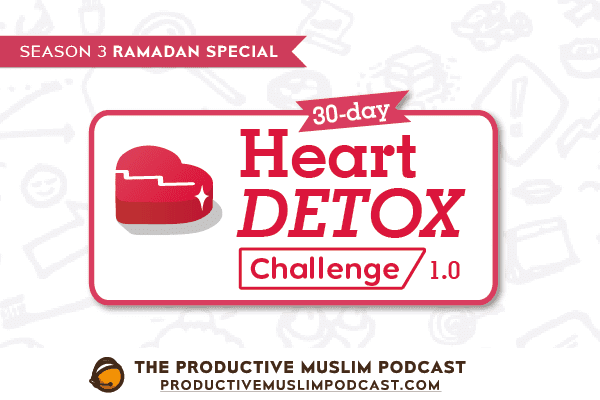 In this episode, we discuss how to change your mindset to stop fearing Ramadan. By reframing your perception of Ramadan into a month of barakah, and a month to connect with the Qur’an, you can erase the fear that it’s too hard. Be sure to fill in the worksheet and let us know what 3 habits you want to build up this month!